Hudson Pump & Equipment, a division of Tencarva Machinery Company is proud to announce the newest addition to its line of municipal products. Hudson Pump & Equipment is now the official municipal marketplace distributor for seepex skids, aftermarket pumps, parts, and service in Florida. 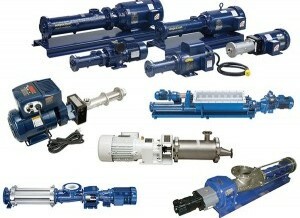 seepex is a leading global supplier of products and services for conveying and controlling liquids. 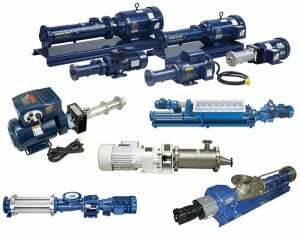 seepex is not only well known as leader in the manufacture of progressive cavity pumps, but it is increasingly recognised by its customers as expert in the design and supply of customised fluid/product-handling solutions including skids, aftermarket pumps, parts, and service.